Each day we’re faced with making hundreds to thousands of decisions: from what color of socks we’ll wear, to the type of toothpaste we’ll use, to what time we’ll leave for work. We may not consciously think about these smaller decisions, but they’re still choices we’ve made throughout our day. When it comes to peer pressure or more difficult circumstances, how do we make the right, safe decision? As a criminal defense attorney in Gilbert Arizona, Todd Coolidge at Coolidge Law Firm has defended many who may have chosen poorly in a particular moment of time. That’s why he’s providing the following tips to help you make good decisions throughout 2018. Identify Your Problem: Take time to understand any problem that needs to be solved, and why it needs to be solved. Recognizing any problems that may be standing in the way is the first step to take when moving toward the goal of a successful choice. Information Gathering: To better understand the problem or situation, stop and consider all the details. Take a look at all the information surrounding your possible choices, so you can make an educated, informed decision. Take Action: You’ve given careful thought to the problem, you’ve gathered all the information you need, and you’ve thought through the consequences. Now it’s time to weigh your options and decide. 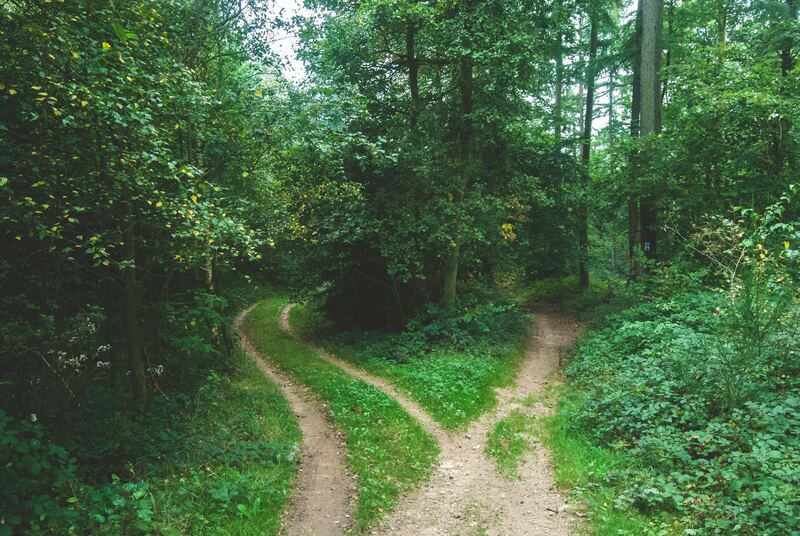 Does the decision you’re leaning toward feel right deep inside? Does the choice you’re planning to make work best for you now and in the future? If the decision is right, you will feel good about your answers to these questions. Review Your Decision: Once you’ve carried through with your decision, come back to it later, and review how that decision worked out in your life. If you do this on a consistent basis you’ll be able to learn and grow from past decision-making and refine your future decision-making skills. Evaluating past decisions may also help you seek out additional information or help in the future in order to make necessary changes for improvement. When it comes to decisions, we all make hundreds every day. Be aware that choosing to avoid making a decision about something is actually a decision—a decision to not act or respond. If you’re wondering about the best decision to make concerning a legal issue, or if you’re dealing with consequences from a past decision, contact Todd Coolidge at Coolidge Law Firm today for quality, dedicated legal help.